They also reported the Palm Beach County and Treasure Coast homeless population is currently 5,000. 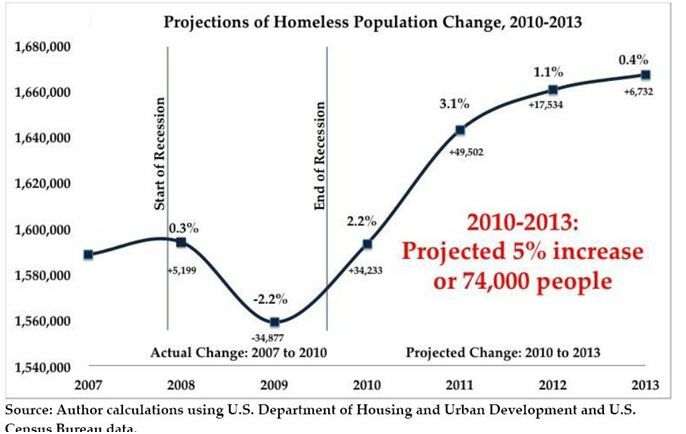 If you know of your area homeless population, please email me at homelesssupport@gmail.com so I can update this page with your statistics. Please site your source when making the report so I can give them credit for the statistics.